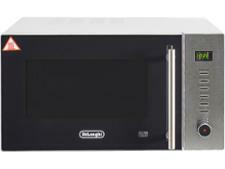 DeLonghi D90N30 microwave review - Which? 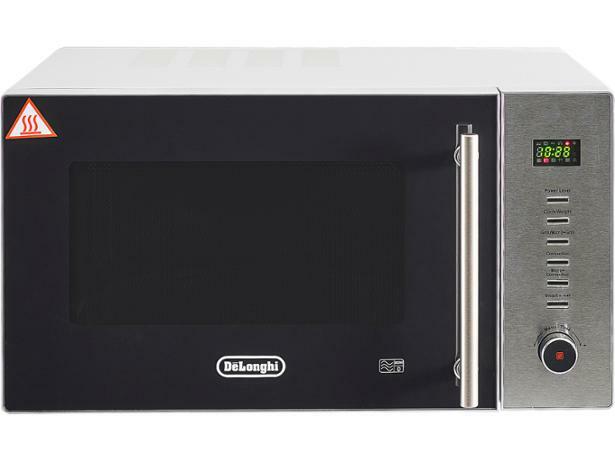 This steel and black combi microwave oven from DeLonghi combines a 900W microwave with a convection oven and grill to give you plenty of options in the kitchen. 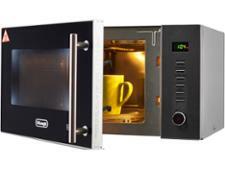 It's reasonably priced for a combi but does it microwave, bake and grill brilliantly, or will one of these functions let the side down? 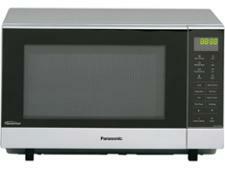 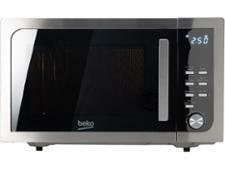 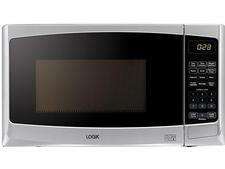 Read our full review to find out whether this combi microwave works brilliantly - whatever you're cooking.